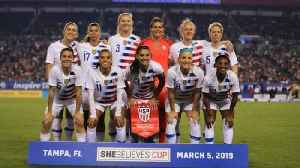 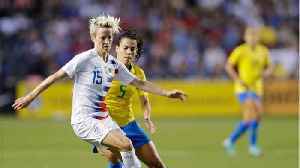 One News Page > News Videos > United States women's national soccer team > What's Next For The U.S. Women's National Team Lawsuit? 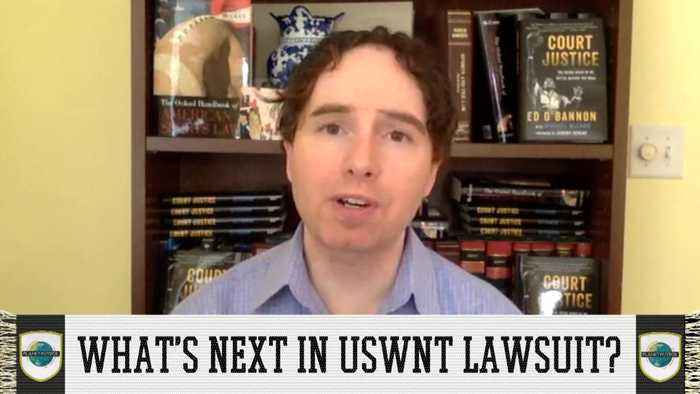 What's Next For The U.S. Women's National Team Lawsuit? 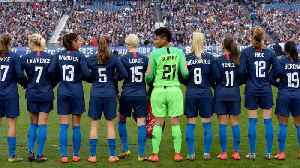 The players of the US Women's National Team filed a gender discrimination lawsuit against U.S. soccer. 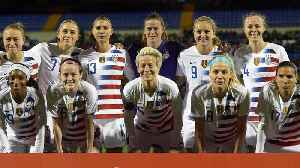 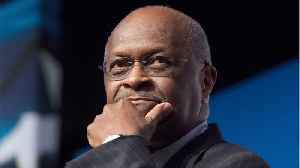 What's next here for the lawsuit and what are the chances there could be a settlement before the World Cup?